Tier Two production License only, we are selling one of our properties, and are not going to carry on with the tier two license at this property. therefore the license is available, if you are interested in acquiring this tier two production license please give me a call. If you are looking for any other licensing, processor, producer, wholesaler, retailer. please let me know I have lots of friends trying to sell their operations. 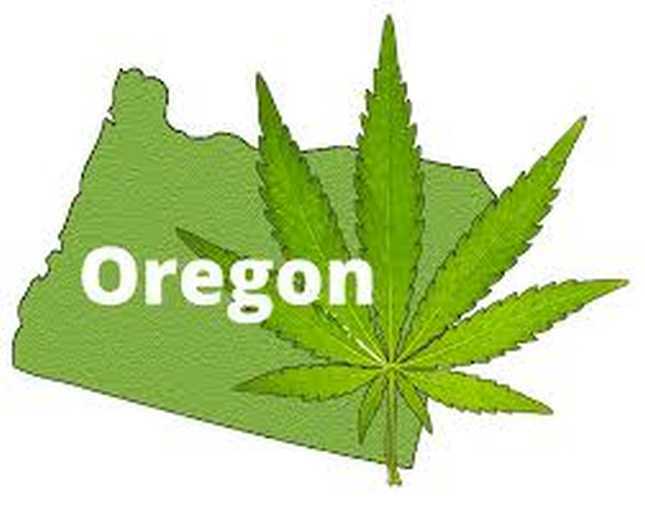 no lease, no building, just the license which is fully transferrable, you may transfer this production license to any viably zoned property in oregon.